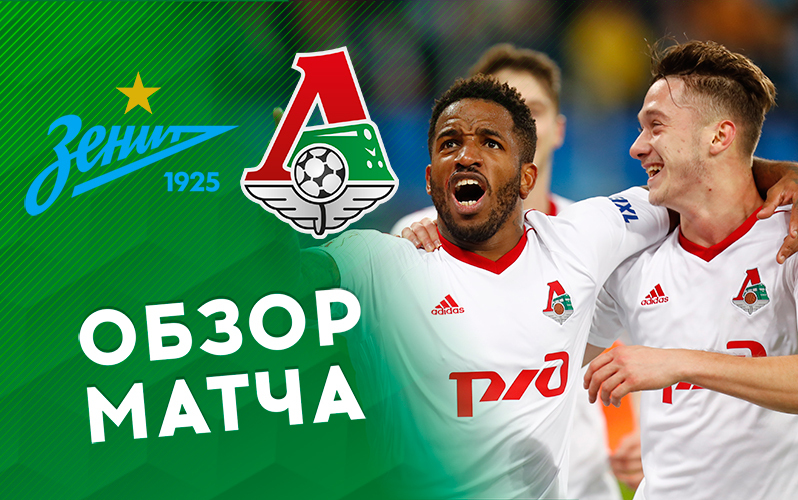 Lokomotiv have thrashed Zenit in St Petersburg and topped the table with maximum points in the first leg of the Russian Premier League. Lokomotiv's lineup was just slightly different from the last week's one. Dmitriy Tarasov had aggregated too many yellow cards and couldn't take part. Bearing in mind Zenit are the league's leaders in crossing the ball, our managers preferred to field Taras Mykhalyk.